Empiricism is a theory that states that knowledge comes only or primarily from sensory experience. One of several views of epistemology, the study of human knowledge, along with rationalism and skepticism, empiricism emphasizes the role of empirical evidence in the formation of ideas, over the notion of innate ideas or traditions; empiricists may argue however that traditions (or customs) arise due to relations of previous sense experiences. The English term "empirical" derives from the Greek word ἐμπειρία, which is cognate with and translates to the Latin experientia, from which we derive the word "experience" and the related "experiment". 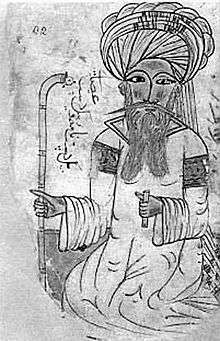 The term was used by the Empiric school of ancient Greek medical practitioners, who rejected the three doctrines of the Dogmatic school, preferring to rely on the observation of "phenomena". Vaisheshika darshana, founded by the ancient Indian philosopher Kanada, accepted perception and inference as the only two reliable sources of knowledge. This is enumerated in his work Vaiśeṣika Sūtra. This idea was later developed in ancient philosophy by the Stoic school. Stoic epistemology generally emphasized that the mind starts blank, but acquires knowledge as the outside world is impressed upon it. The doxographer Aetius summarizes this view as "When a man is born, the Stoics say, he has the commanding part of his soul like a sheet of paper ready for writing upon." Later stoics, such as Sextus of Chaeronea, would continue this idea of empiricism in later Stoic writings as well. As Sextus contends "For every thought comes from sense-perception or not without sense-perception and either from direct experience or not without direct experience" (Against the Professors, 8.56-8). Hume maintained that all knowledge, even the most basic beliefs about the natural world, cannot be conclusively established by reason. Rather, he maintained, our beliefs are more a result of accumulated habits, developed in response to accumulated sense experiences. 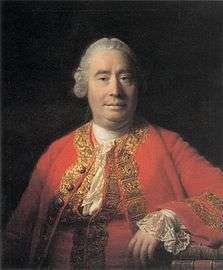 Among his many arguments Hume also added another important slant to the debate about scientific method — that of the problem of induction. 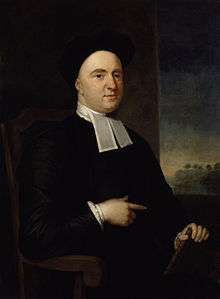 Hume argued that it requires inductive reasoning to arrive at the premises for the principle of inductive reasoning, and therefore the justification for inductive reasoning is a circular argument. 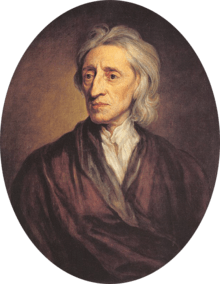 Among Hume's conclusions regarding the problem of induction is that there is no certainty that the future will resemble the past. Thus, as a simple instance posed by Hume, we cannot know with certainty by inductive reasoning that the sun will continue to rise in the East, but instead come to expect it to do so because it has repeatedly done so in the past. In the extreme empiricism of the neopositivists—at least before the 1930s—any genuinely synthetic assertion must be reducible to an ultimate assertion (or set of ultimate assertions) that expresses direct observations or perceptions. In later years, Carnap and Neurath abandoned this sort of phenomenalism in favor of a rational reconstruction of knowledge into the language of an objective spatio-temporal physics. That is, instead of translating sentences about physical objects into sense-data, such sentences were to be translated into so-called protocol sentences, for example, "X at location Y and at time T observes such and such." The central theses of logical positivism (verificationism, the analytic-synthetic distinction, reductionism, etc.) came under sharp attack after World War II by thinkers such as Nelson Goodman, W.V. Quine, Hilary Putnam, Karl Popper, and Richard Rorty. By the late 1960s, it had become evident to most philosophers that the movement had pretty much run its course, though its influence is still significant among contemporary analytic philosophers such as Michael Dummett and other anti-realists. 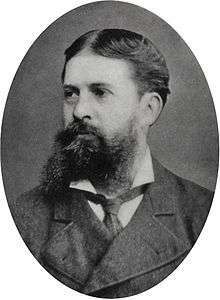 In his Harvard "Lectures on Pragmatism" (1903), Peirce enumerated what he called the "three cotary propositions of pragmatism" (L: cos, cotis whetstone), saying that they "put the edge on the maxim of pragmatism". First among these he listed the peripatetic-thomist observation mentioned above, but he further observed that this link between sensory perception and intellectual conception is a two-way street. That is, it can be taken to say that whatever we find in the intellect is also incipiently in the senses. Hence, if theories are theory-laden then so are the senses, and perception itself can be seen as a species of abductive inference, its difference being that it is beyond control and hence beyond critique – in a word, incorrigible. This in no way conflicts with the fallibility and revisability of scientific concepts, since it is only the immediate percept in its unique individuality or "thisness" – what the Scholastics called its haecceity – that stands beyond control and correction. Scientific concepts, on the other hand, are general in nature, and transient sensations do in another sense find correction within them. 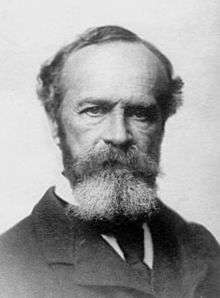 This notion of perception as abduction has received periodic revivals in artificial intelligence and cognitive science research, most recently for instance with the work of Irvin Rock on indirect perception. ↑ Sextus of Chaeronea, Against the Professors, 8.56-8. 1 2 3 Hume, D. "An Enquiry Concerning Human Understanding", in Enquiries Concerning the Human Understanding and Concerning the Principles of Morals, 2nd edition, L.A. Selby-Bigge (ed. ), Oxford University Press, Oxford, UK, 1902. ↑ Macmillan Encyclopedia of Philosophy (1969), "Axiomatic Method", vol. 5, p.188–189, 191ff. ↑ Chisholm, Roderick M. (September 9, 1948). "The Problem of Empiricism". The Journal of Philosophy. 45 (19): 512–7. doi:10.2307/2019108. JSTOR 2019108. ↑ Ward, Teddy (n.d.), "Empiricism", Eprint. ↑ Rock, Irvin (1983), The Logic of Perception, MIT Press, Cambridge, MA. ↑ Rock, Irvin, (1997) Indirect Perception, MIT Press, Cambridge, MA. "Rationalism vs. Empiricism". Stanford Encyclopedia of Philosophy.